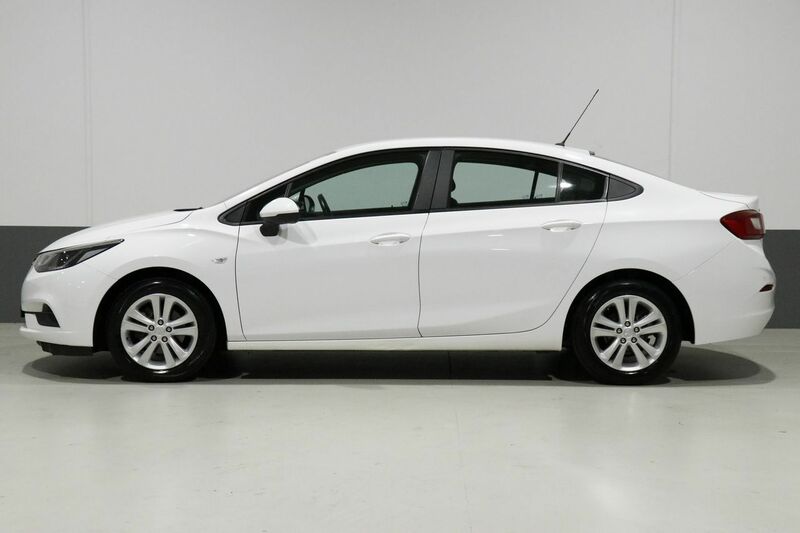 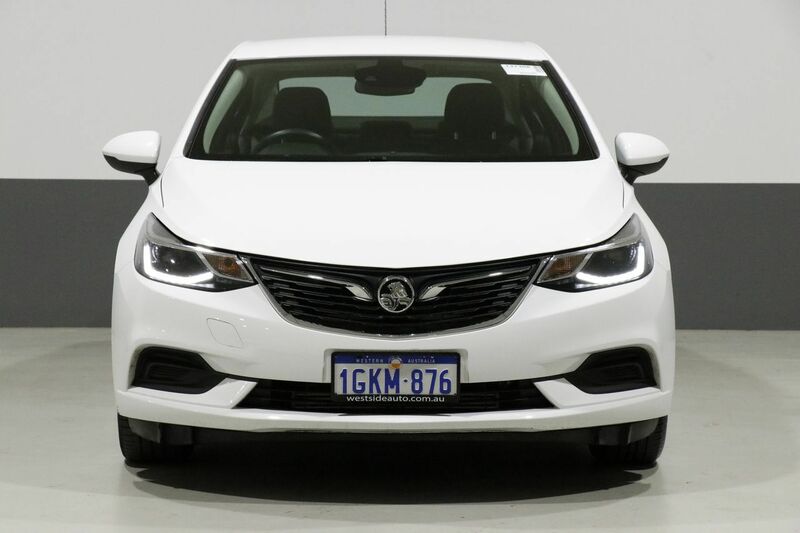 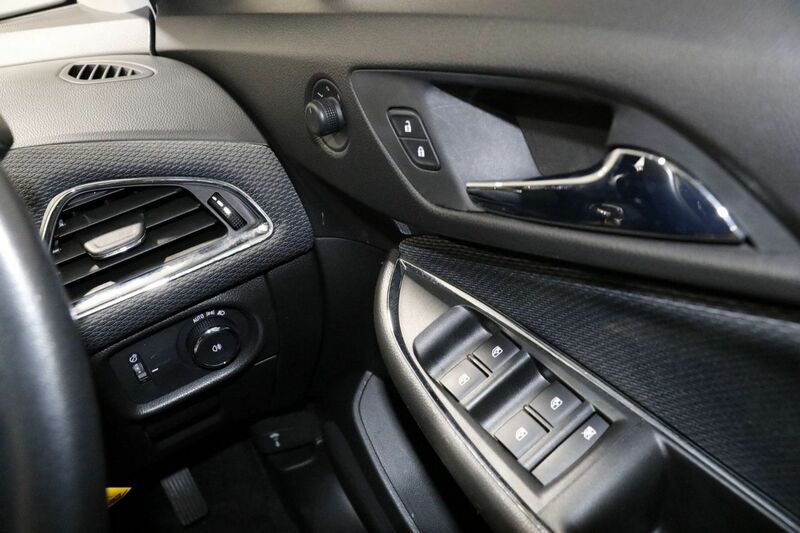 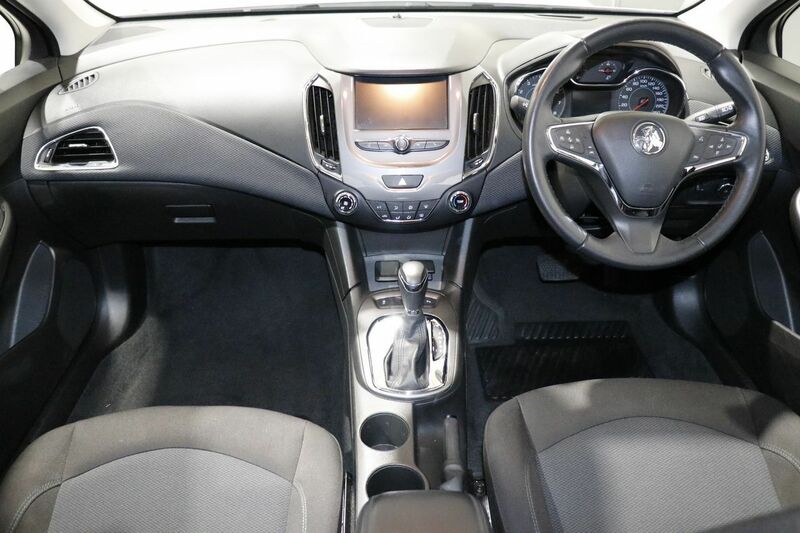 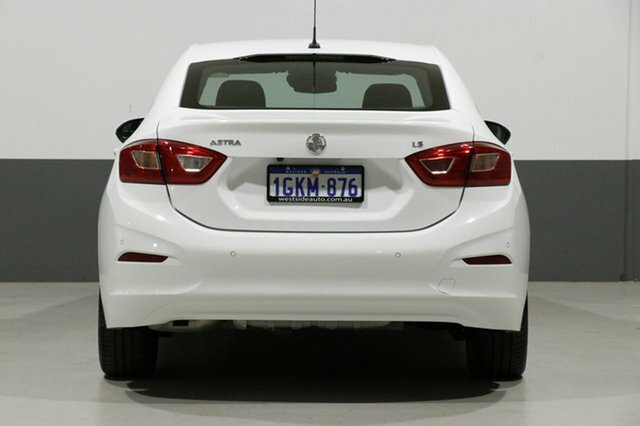 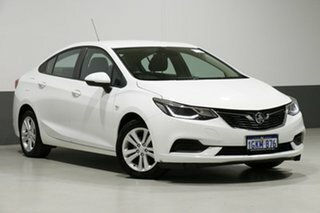 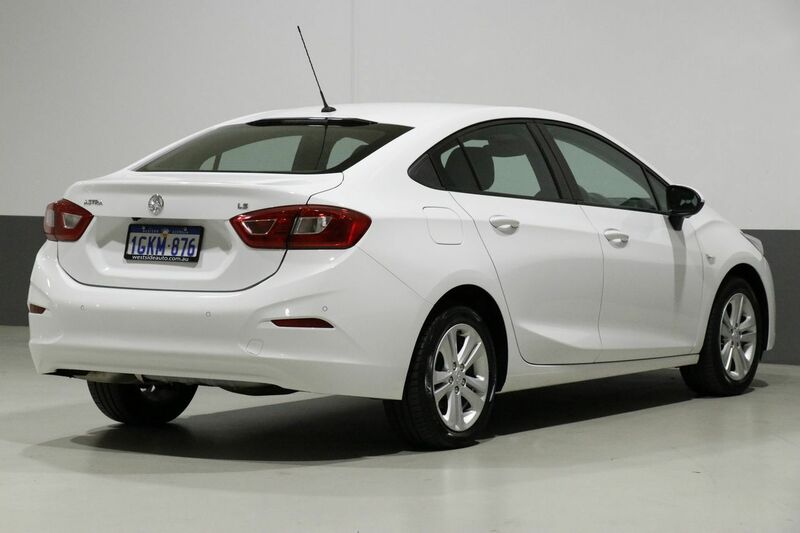 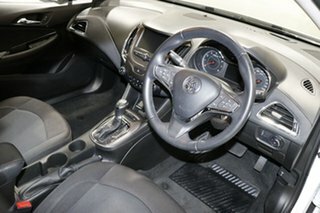 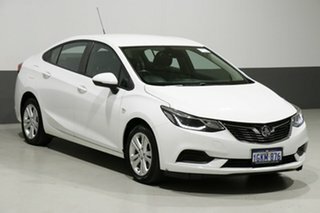 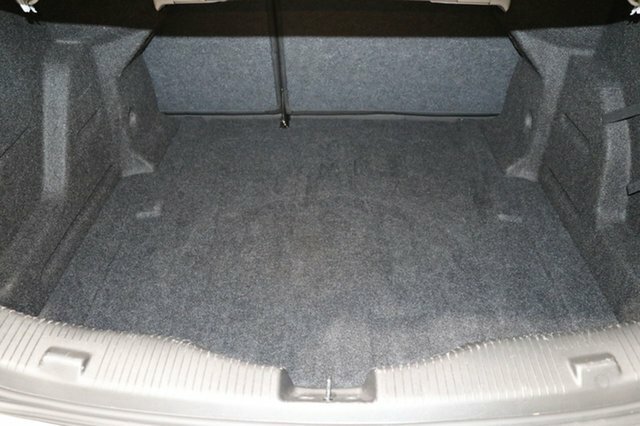 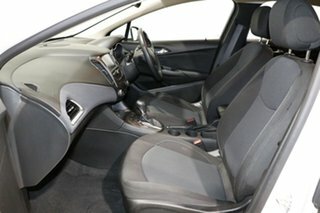 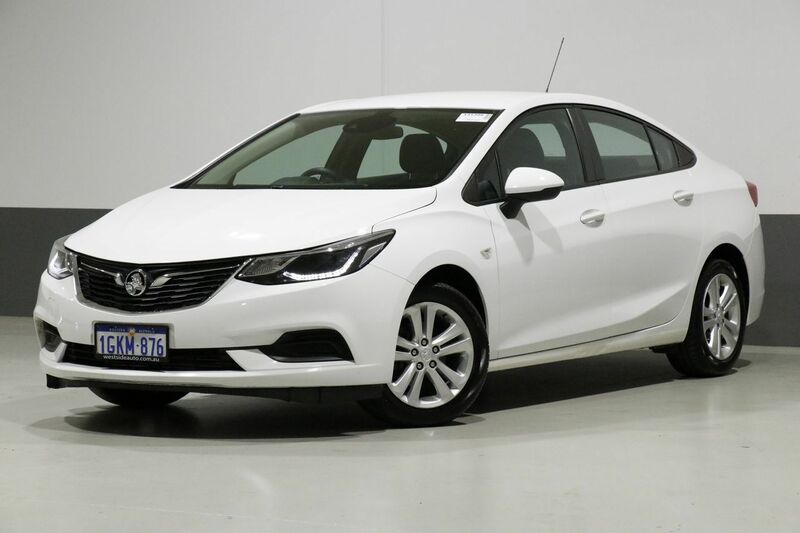 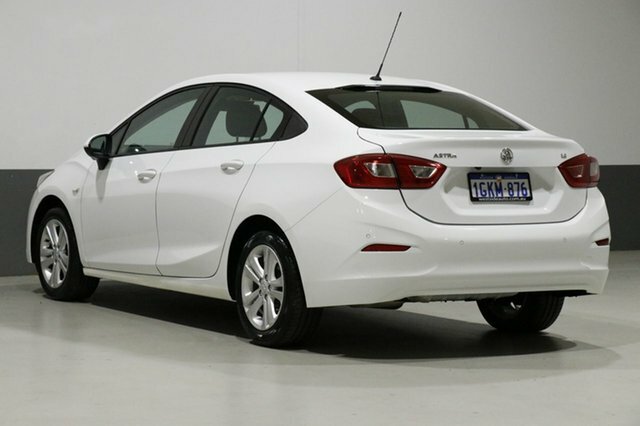 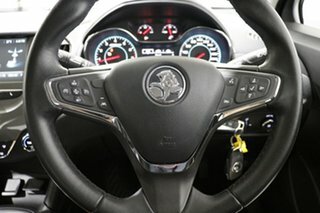 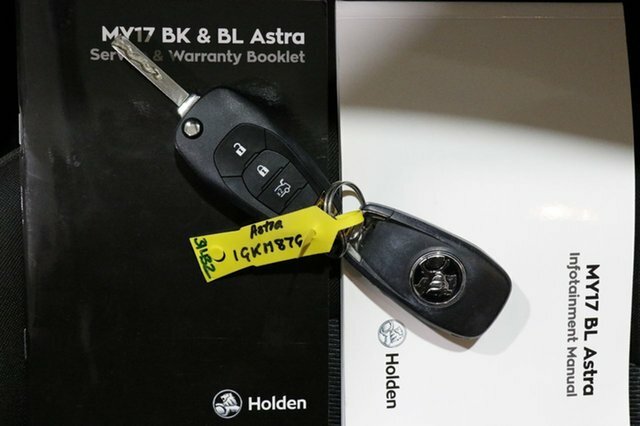 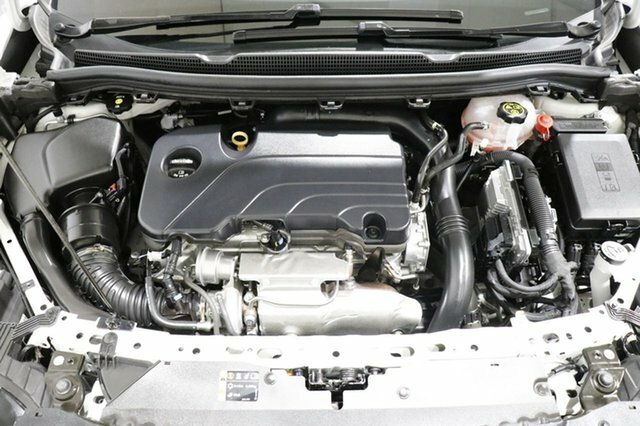 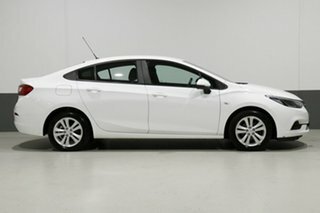 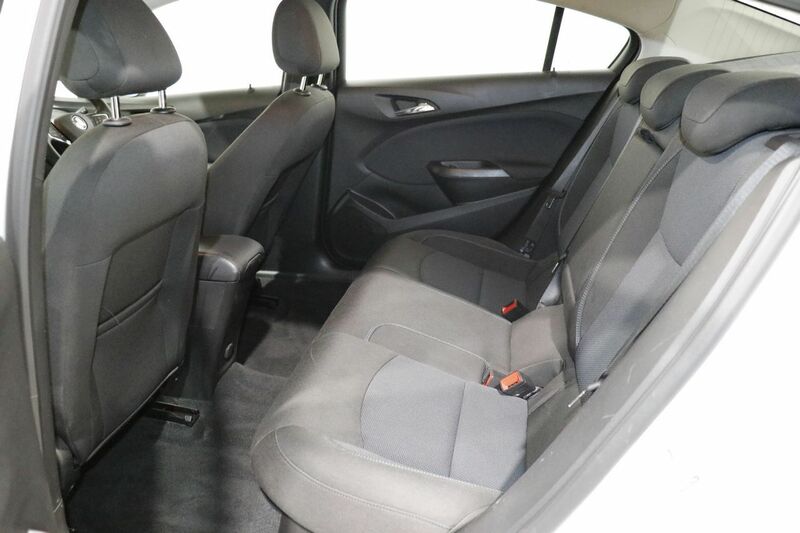 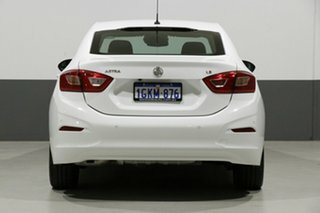 This 2017 Holden Astra sedan sets a new benchmark for standard features with the interior craftsmanship adding a touch of luxury to every trip. 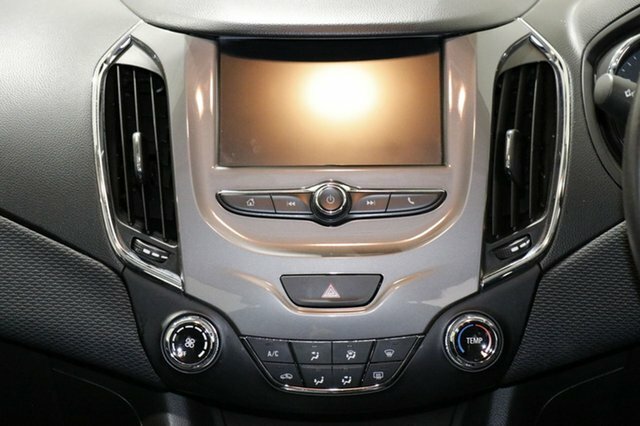 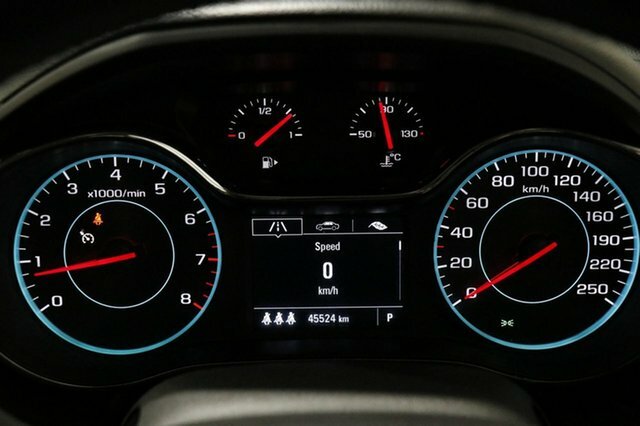 With class-leading innovative technology, you can stay connected and in control for your entire journey and feel confident with the superior safety inclusions on offer. 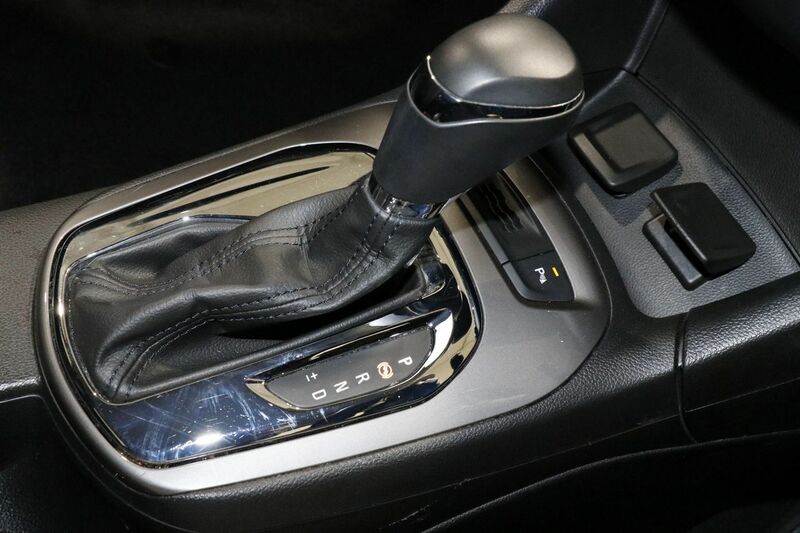 The sleek exterior, attractive angles and perfect proportions deliver plenty of curb appeal and the 1.4L turbo and 6-speed automatic transmission offer exceptional fuel economy and perfect performance. 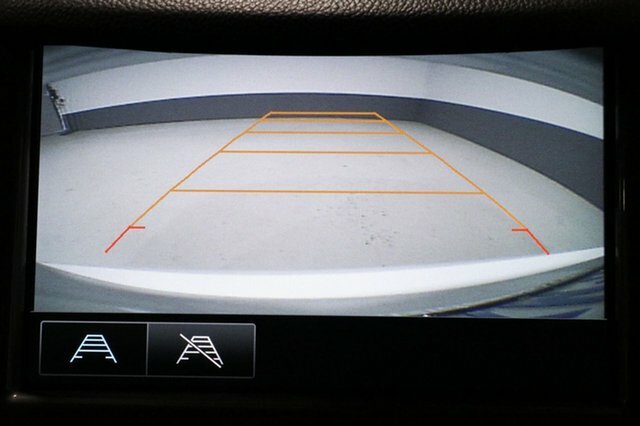 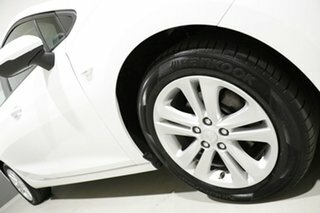 Balance of new car warranty applies for added peace of mind.